Great Gifts For The Baker You Know Are Here! 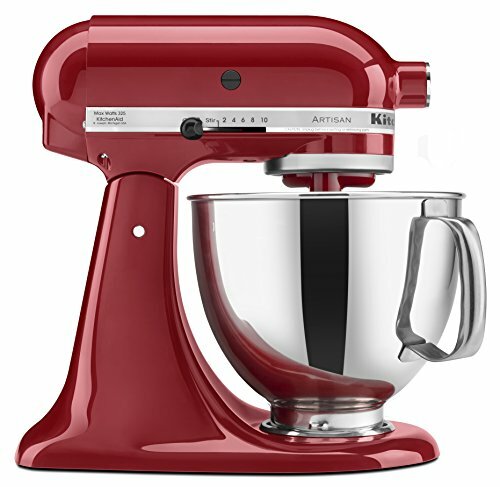 If you need great gifts for someone who loves to bake, then you are in luck! 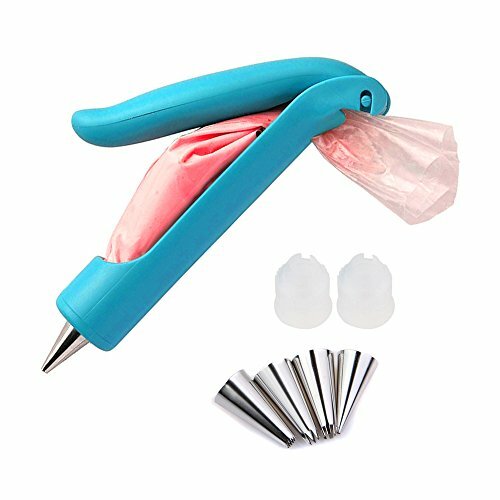 From quirky baking gifts, funny baking gifts, and practical gifts for bakers, our list is loaded with ideas – including gifts for the baker who has everything! So, to get started shopping for bakers, we’ve linked these gift ideas through to Amazon for easy browsing. Here are a few gifts that’ll put the icing on the gift cake – pun totally intended. There are a few things you’ll want to consider before you start just buying gifts for bakers that you know. Here they are – in no particular order! Price/Quality. Obviously, price can dictate quality of the product but this is not always the case. The best mixers are genuinely expensive – but they do the job right and are tried and tested so it’s worth the investment. As for cookie cutters, it doesn’t necessarily matter if you buy cheaper ones – as long as they don’t stick or break and are a shape your baker likes! We have obviously separated the gifts in this post from cheapest to most expensive. This can help you get an idea of what kinds of baking gifts are generally what amount. Knowing this, you can piece together a gift set yourself or simply buy one thing to be a standalone gift. Purpose. In baking, this is an important one. When you are buying a gift, think about whether it’s in the realm of what you baker does. This is will help determine it’s usefulness and therefore its purpose. For example, is your baker exclusively a pro cake maker? Then maybe don’t buy cookie cutters as a first choice gift for them. See what we mean? 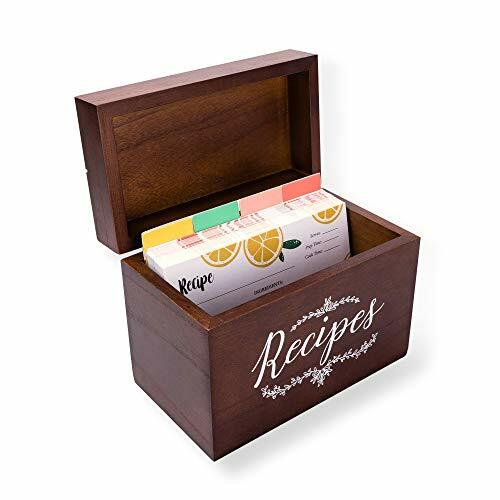 Something like an apron or a recipe book, however, CAN be used by different bakers so gifts like these can be a great choice if you are unsure what kind of baker you are buying a gift for. 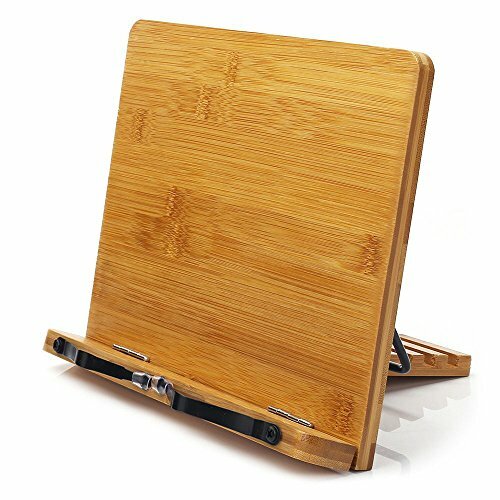 Designed for music scores, recipes, and cooking and reading. 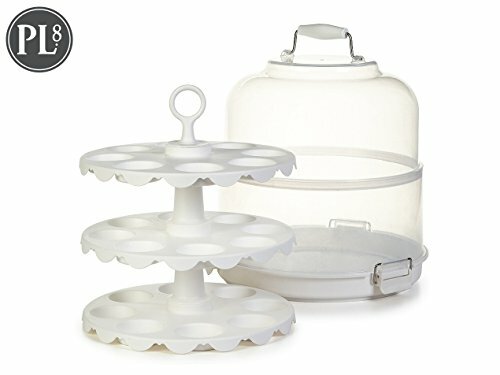 Cupcake Carrier and Display offers utility and security when transporting your artisan cupcakes and baked treats.